The School Shop is located on the Annandale Campus, at the University Drive end of the Pre-Prep car park. Opening hours are 7:30am to 10:00am Monday to Friday of the School Term. 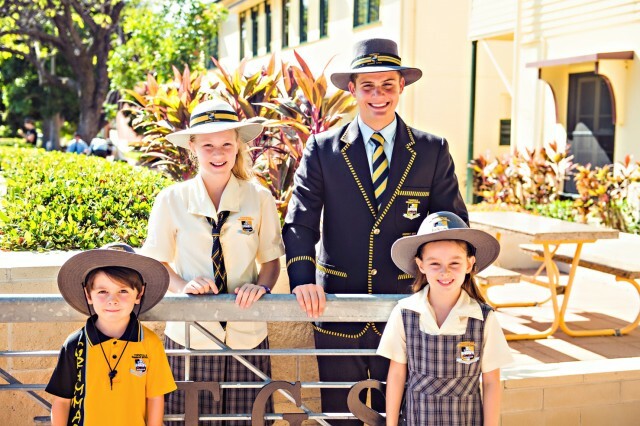 The School Shop stocks the full range of Townsville Grammar School uniform items. 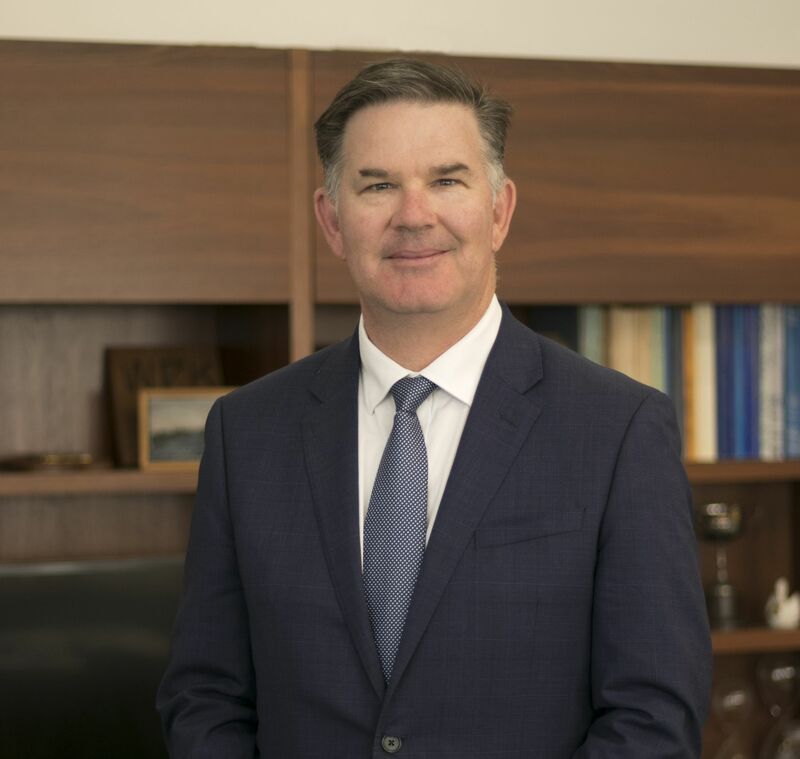 The only uniform item not available from the School Shop is school shoes, which can be purchased from The Athlete's Foot or any good shoe store. Once you know your child's sizes you can order uniforms online through Flexischools - click here. Alternatively, download an order form from Parent Lounge and email it back to the School. As a service to our families, the School Shop accepts “as new” second hand uniforms for sale. A Second Hand Sales Form must be completed if families desire payment for these uniforms. This form can be found on the Parents Lounge and is also located below. The School Shop’s 10% discount period will commence on the 1st of November and finish on the 30th . The discount applies to all compulsory School uniforms, please note that it does not apply to Club Sport, Performance and second hand uniforms. Opening hours during this time remain as normal 7.30 am to 10.00 am except for Orientation Day, Monday 26th November. On this day the Shop will open from 7.30 am to 5.00 pm. The Shop’s final day of trade for 2018 will be Friday the 30th November. 2019 Back To School : The School Shop will re-open on Wednesday the 16th January from 7.30 am to 12.00 noon, Monday to Friday until School commences.